London restaurant group Bleeding Heart is holding a dinner with Marc Perrin, winemaker at Brad Pitt and Angelina Jolie’s Provence estate Château Miraval, at The Don, where guests can also sample Château de Beaucastel 2000. 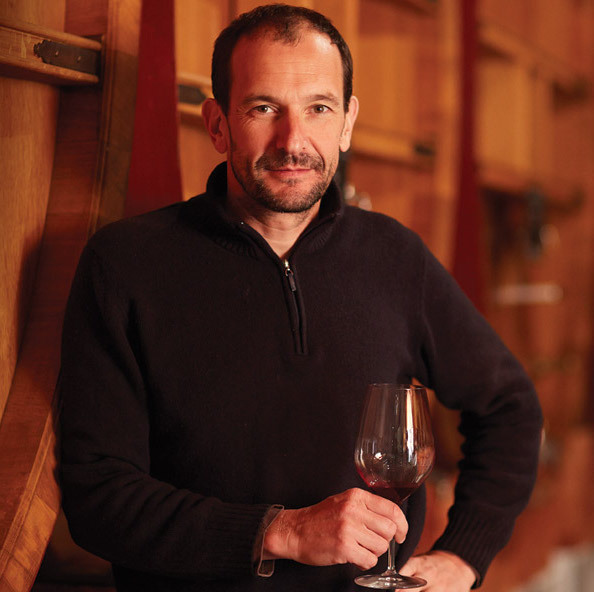 While Perrin is part of the team at Château Miraval, he divides his time between the Provence estate and his family’s Rhône property Château Beaucastel. Bleeding Heart will be hosting a special dinner on 11 October at The Don restaurant and bistro in St Swithins Lane in London. The meal will feature Miraval Rosé 2017 as an aperitif before moving on to taste six wines from Chateau de Beaucastel – including the 2007 and 2000 vintages – all paired with a five-course menu from Chef Lorenzo Merolle. The menu is as follows: 2017 Miraval Rose; amuse bouche of red mullet carpaccio with pomegranate, pistachio and pine nuts with 2015 Châteauneuf blanc Château de Beaucastel; melange of Autumn mushroom risotto with 2014 Gigondas La Gille; roasted and confit guinea fowl with 2007 Château de Beaucastel, Châteauneuf-du-Pape and 2000 Château de Beaucastel, Châteauneuf-du-Pape; St Marcelin with walnut bread and apple chutney with 2015 Château de Beaucastel Vielle Vigne Roussanne, and fig tarte with almond ice cream with a 2010 Muscat Beaumes-de-Venise. The Bleeding Heart group is also celebrating 35 years in business this year, after launching its flagship restaurant in Farringdon in 1983. Founded by Robert and Robyn Wilson, two former journalists, the group now includes The Bleeding Heart Restaurant, The Bistro and The Tavern as well as sister restaurant The Don and shop St Swithins Wine Shippers. Tickets to the wine dinner are priced at £125 per head and can be booked via email reservations@thedonrestaruant.co.uk or phone 020 7626 2606.